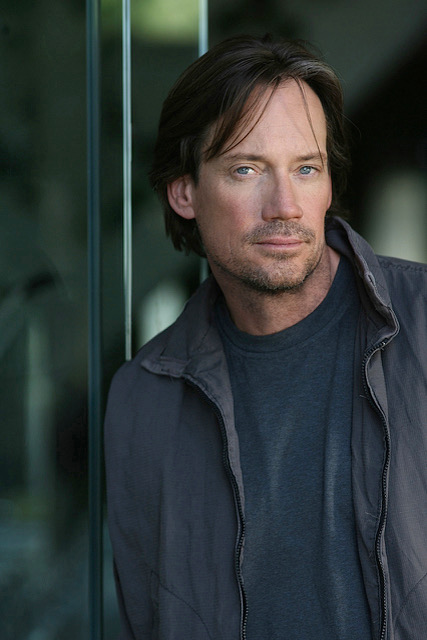 Kevin Sorbo, Special Guest Speaker at Celebration Dinner on Tuesday, Oct. 2! Kevin Sorbo, Christian actor of the movie God’s Not Dead, is our guest speaker at our Celebration Dinner on Tues., 10/2 – and we’re excited! Kevin’s passionate about spreading God’s Word, as shown by his recently produced BreatheBible.com, a theatrical reading of the New Testament, and is excited by what World Mission’s doing in reaching the unreached. Tickets are $50 per person / $400 per table and include dinner and program. RSVP by 9.21.18 to anna@worldmission.cc or call 616.534.5689. ← Prev - Thank you to all of our amazing sponsors who helped make our recent golf outing a huge success. We appreciate your support!